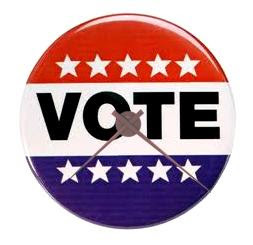 It's about time, teachers, to work with election vocabulary. I love to sneak learning in with fun activities. 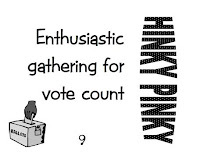 To that end, I cast my ballot for Election Hink Pinks, Hinky Pinkies, Hinkity Pinkities, and Hitinkity Pitinkities. 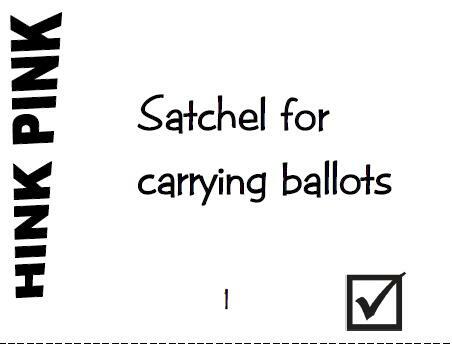 With just a few days left until the national election, you have undoubtedly introduced vocabulary associated with it. So now, you need to add the fun. If you are unfamiliar with Hink Pinks, they are riddles for which the answer must be a pair of rhyming words; each word having just 1 syllable (as do hink and pink). 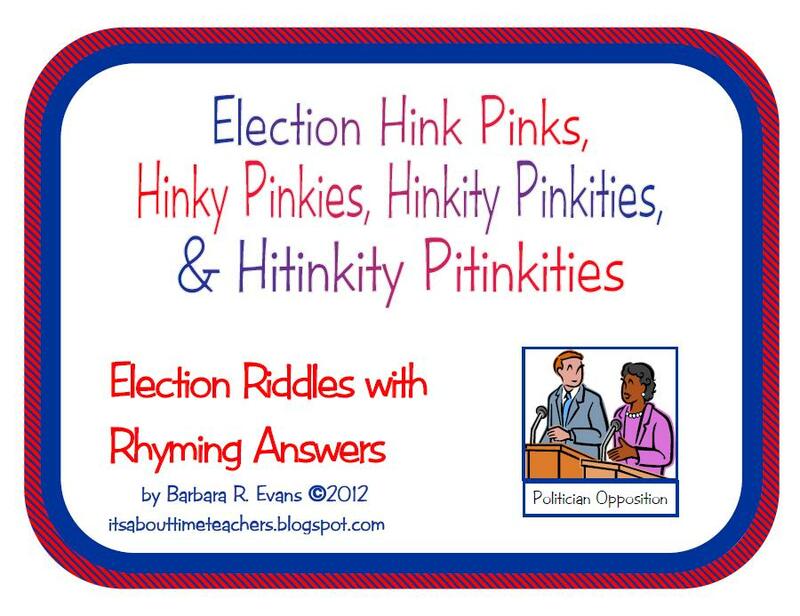 Hinky Pinkies are riddles with rhyming word pair answers; each answer word having 2 syllables. 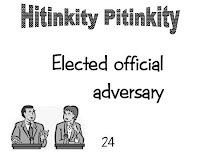 You guessed it, Hinkity Pinkities have 3 syllables and Hitinkity Pitinkities have 4 syllables. 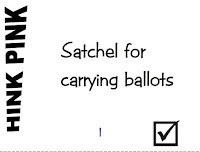 This product includes 24 cards with election themed clues and, of course, an answer key. The cards are copy ready; just print them on card stock (pink, of course), laminate, and cut them apart. Now you are ready to place them at a center, use them as an anchor activity, grab a few for a sponge activity, and/or use them for whole group problem solving. If your students have never tried Hink Pinks, et al, solve several together, modeling your thinking. Were you able to solve the above examples? As you can testify, they are not quick and easy. I recommend them for upper elementary and middle school. 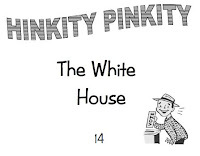 Grab your copy of Election Hink Pinks, Hinky Pinkies, Hinkity Pinkities, & Hitinkity Pitinkities here. They are only $2.50.